The most ‘cost-effective’ and available cinches do not meet the quality expectations of the saddle maker… What would you think if your new car came standard with ‘throw-away’ tires?! With so many opinions in today’s market many saddle outlets and especially custom saddle makers, have determined it is often a waste to provide even a mid-quality cinch. To often in the past they have seen or heard of the quality cinch they included on their own dime, being discarded because the owner had a different size and/or material preference. 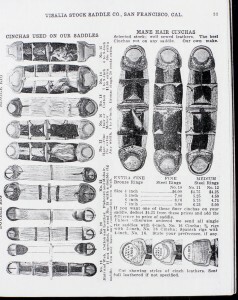 The prices they are selling the saddles at may have such thin profit margin that they simply cannot justify the appropriate time for proper education on the cinch/girth relationship to the saddle. Others choose to avoid advising folks about cinches altogether given what appear to be conflicting opinions and experience with cinches and girths. I have often heard many in the production and sales industries today verbalizing a perspective,”We are not in the business of education.” No wonder misleading and false claims are on the rise. Yet we find much of the information provided on products is framed in an ‘educational tone’, especially when written with use of scientific reference or specifications. Width was of predominant importance in the early 1900s… So why is it mostly overlooked today? With so many style shapes, sizes, and material options to choose from today, we understand the likelihood of confusion and thought that ‘one-size-fits-all.’ Given the many variables to consider it is worth looking at each element individually to understand how it relates to the whole of functional design. In this way we can more effectively relate to the reasons why some designs and materials are to be avoided and others are preferred for one use over another. Some styles may prove comfortable for use in many situations. 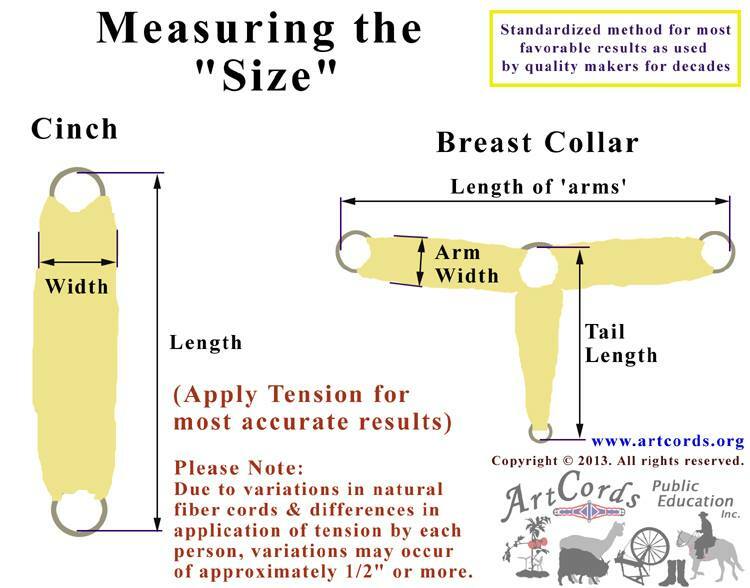 Those who have been collaborating for many years on cinch considerations through identification of problems and determining solutions, include folks such as veterinarians, cinch makers, saddle makers, retail outlets, trainers, and even mounted patrol units. Past collaboration has been informal and periodic in nature depending on the personal investment of those participating. 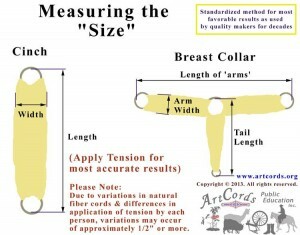 The discovery that no documented scientific studies on the cinch/girth can be located and cinch problems continue to increase, brings us to recognize that new technology advances now make it possible to quantitatively analyze and document the problems and perceived solutions to more accurately ensure understanding for viable, consistent improvements.